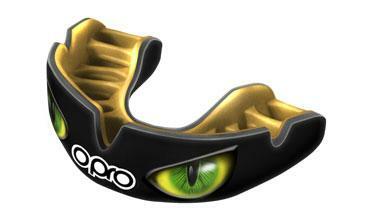 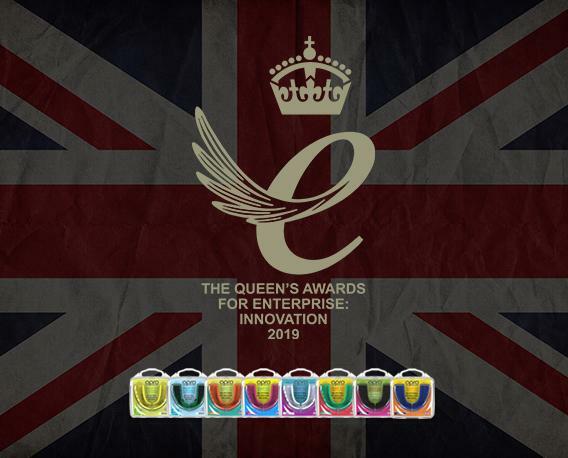  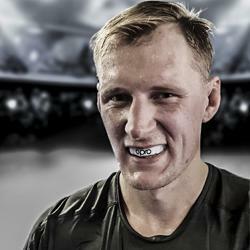 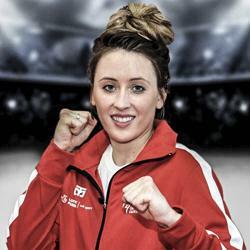 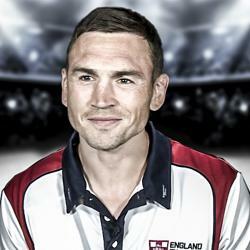 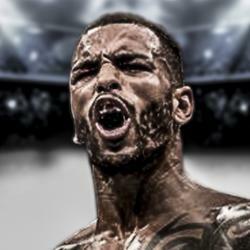 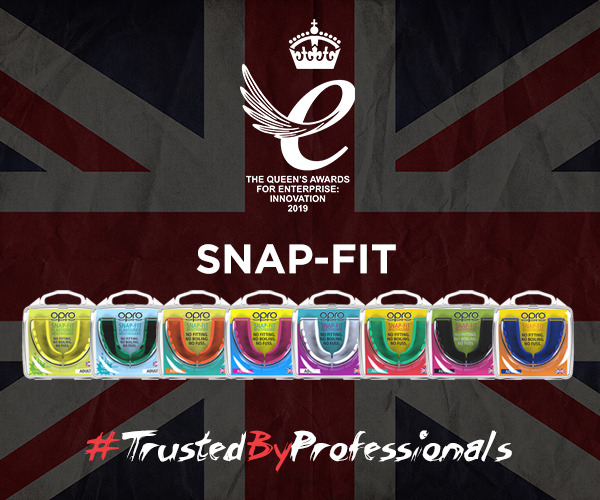 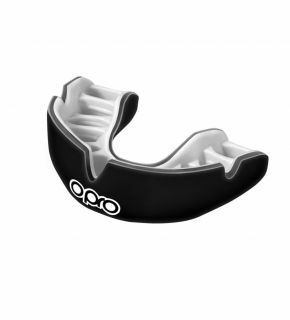 The Platinum Elite Level sports mouthguards from OPRO is the most advanced Self-Fit OPRO mouthguard in the range. 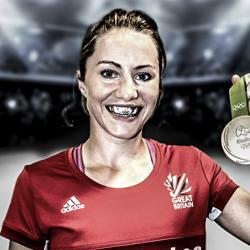 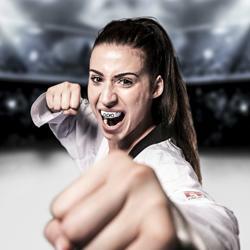 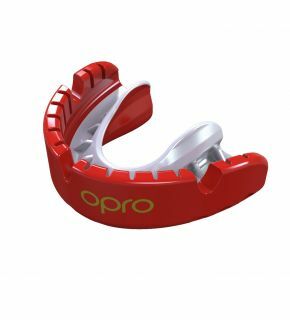 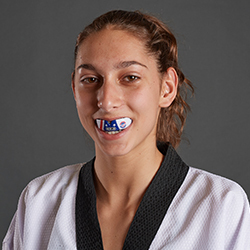 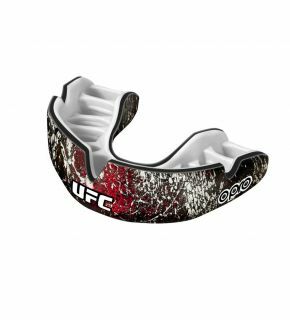 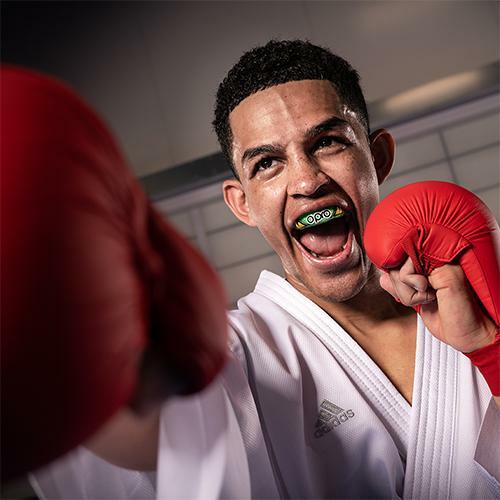 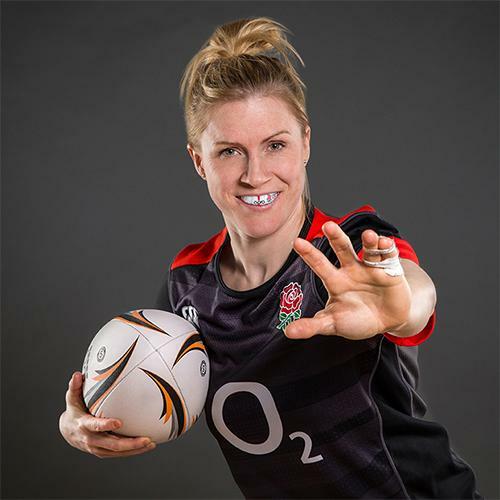 The Silver mouthguard from OPRO is a mid-level mouthguard in our self-fit range, ideal for all ball, stick and combat sports. 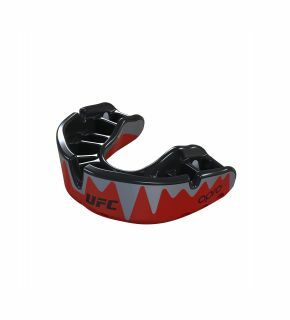 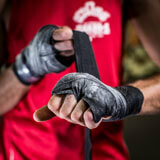 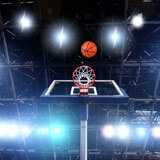 1-piece construction gum shields that still harness great protection and comfort levels.